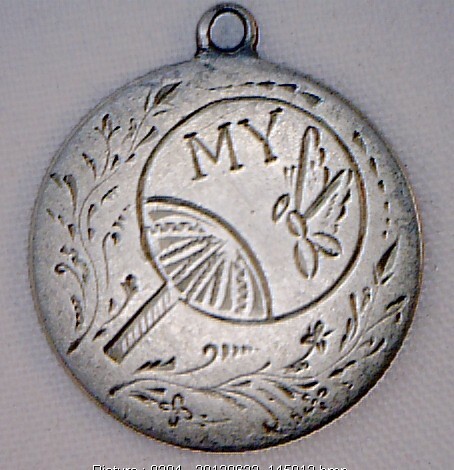 Japanese fan engraved “MY” butterfly. Sweetheart name? 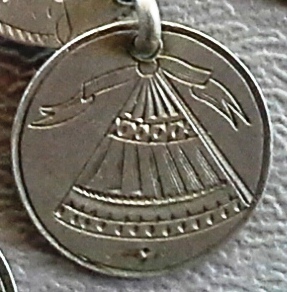 Three cent silver with fan. 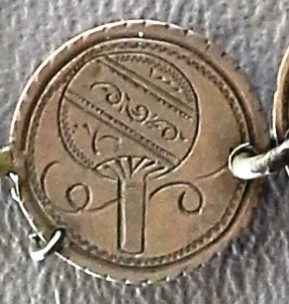 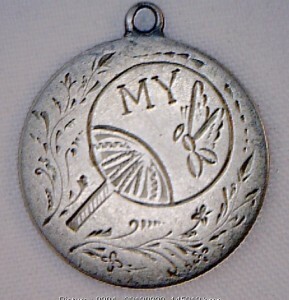 Japanese fan on three cent silver.